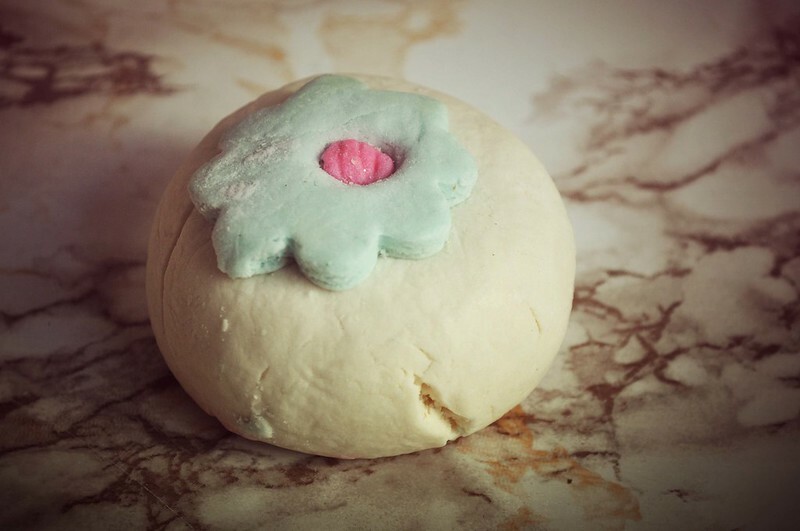 I think Pop In The Bath was one of the first bubble bars I tried from Lush, at least that I can remember, and it's still a firm favourite. It has the same scent as The Olive Branch shower gel which is another favourite of mine. It's scent is mandarin, bergamot and orange flower. I get about 4 or 5 baths out of it with a great amount of bubbles in each so £2.90 is a pretty good price. I'm going to take a note of your website and keep checking for new information about once per week. I subscribed to your Feed too. look delicious to me. I wish lush product available at my country.